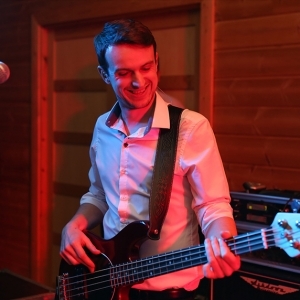 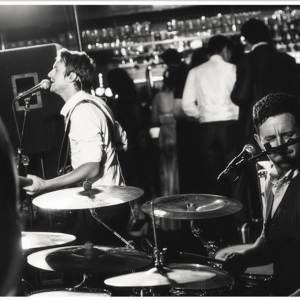 Madison are a lively 3-piece party band based in Liverpool, with a wealth of professional experience under their belts. 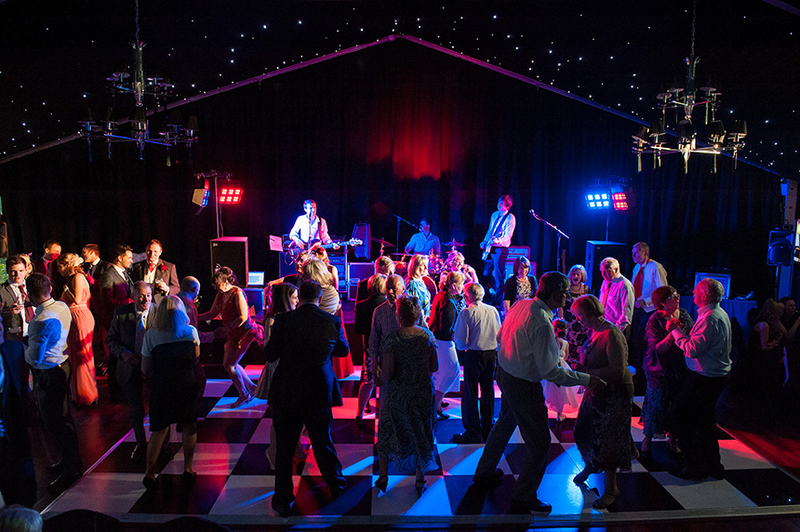 Members have toured with: The Sugababes, Ronan Keating, Ray Quinn, Deacon Blue, The Hoosiers to name a few and performed in front of celebrities such as Rod Stewart, Westlife & Bon Jovi. 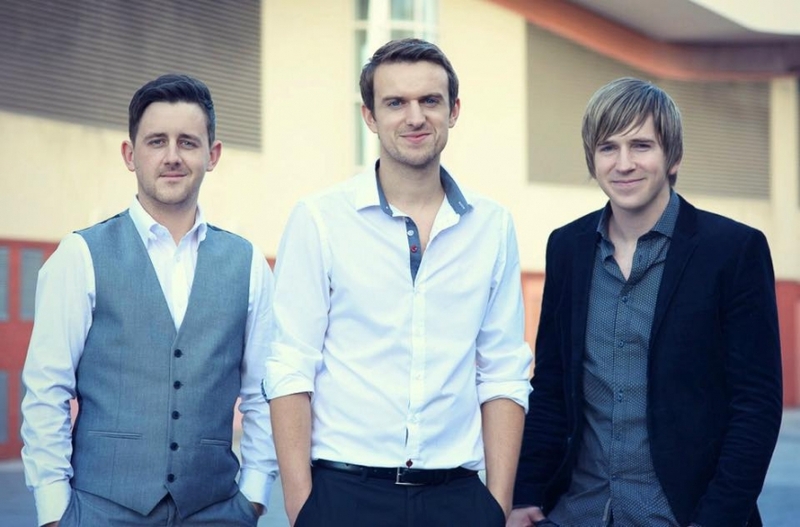 Madison have performed at the Liverpool Echo Arena and have toured Sweden, Italy and are constantly all over the UK. 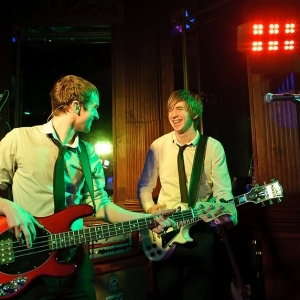 Madison are also a resident band at Liverpool’s famous Cavern Club. 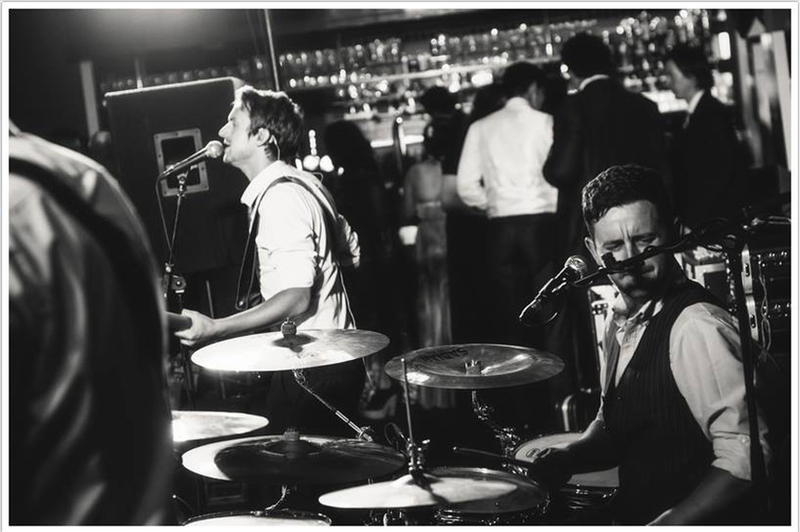 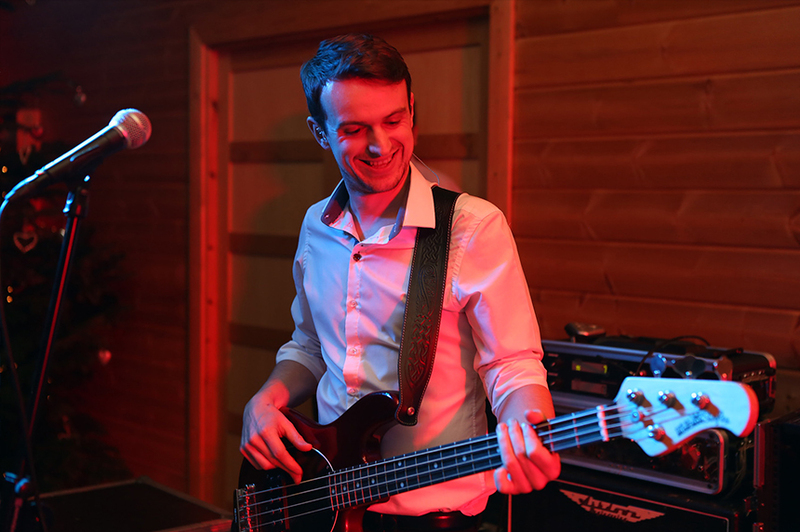 Having played over 150 weddings, many private functions etc we know you are in for a great night. 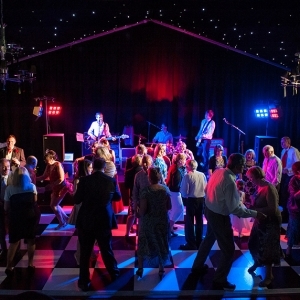 Music such as Queen, The Beatles, Stevie Wonder, U2, The Killers, Oasis and many more are guaranteed dance floor fillers. 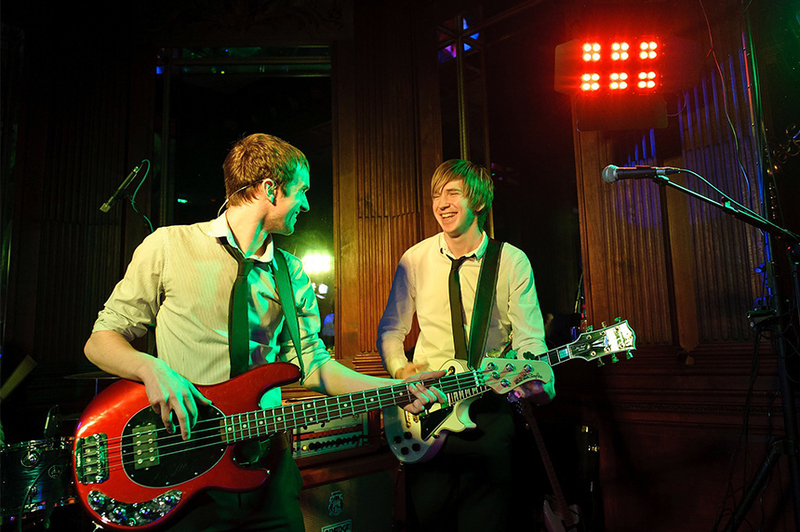 Madison play every other Wednesday in the Cavern Pub, and every other Sunday in the Cavern Club.